We’d like to thank all our loyal customers for your continued support. We wish you all a very Happy Holiday Season and good health and prosperity in the New Year! 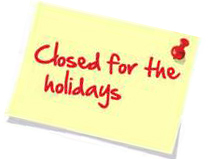 Holiday Closings: DocuTrac offices will close on Friday the 22nd of December at 12:00 noon ET, and will be closed on Christmas day, Monday the 25th. We will reopen on Tuesday December 26th, at 9:00 AM.For the New Year, we will be closed on Monday, January1st, New Year’s Day, and will reopen on Tuesday January 2nd at 9:00 AM, ET. Hurricane Maria devastated Puerto Rico and was one of the worst disasters to hit the island in a hundred years. Recovery has been slow. You can track it and learn how you can help on the FEMA Statistics Progress in Puerto Rico web page. TheraManager DocuTrac donated software licenses to one of our partner practices that added clinical providers to assist and treat recently displaced families from Puerto Rico. LIMITED TIME OFFER! For customers using RETIRED versions of QuicDoc and/or Office Therapy software, purchase an Annual Maintenance plan and receive the upgrade to our latest version for $199.00 (a regular $499.00 value)! LIMITED TIME OFFER! For customers using SUPPORTED versions of QuicDoc and/or Office Therapy software, purchase an Annual Maintenance plan and receive the upgrade to our latest version FREE! 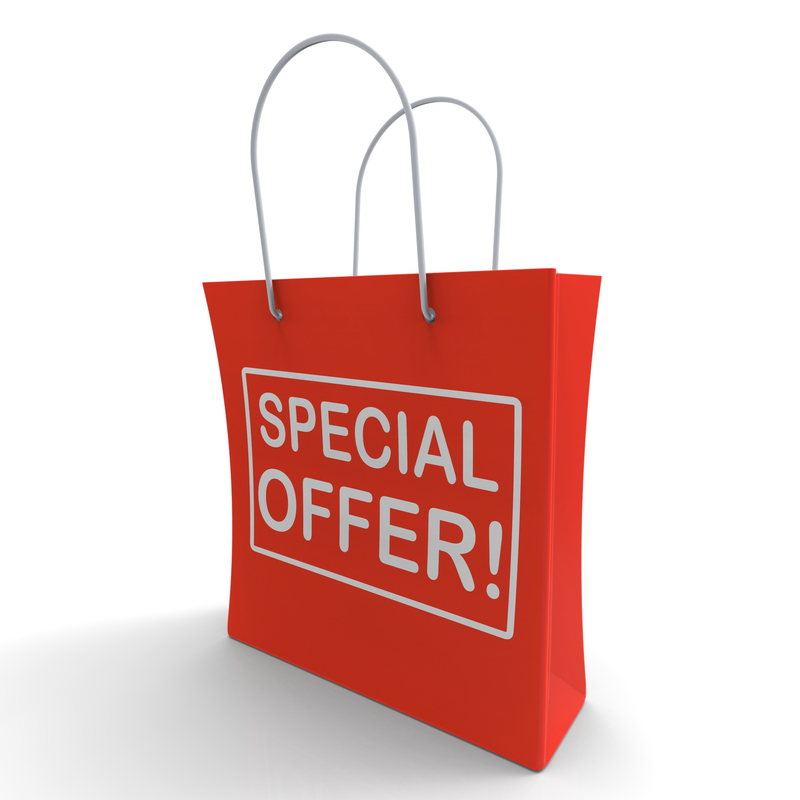 To take advantage of these great offers call 877-206-1181 before the year ends.